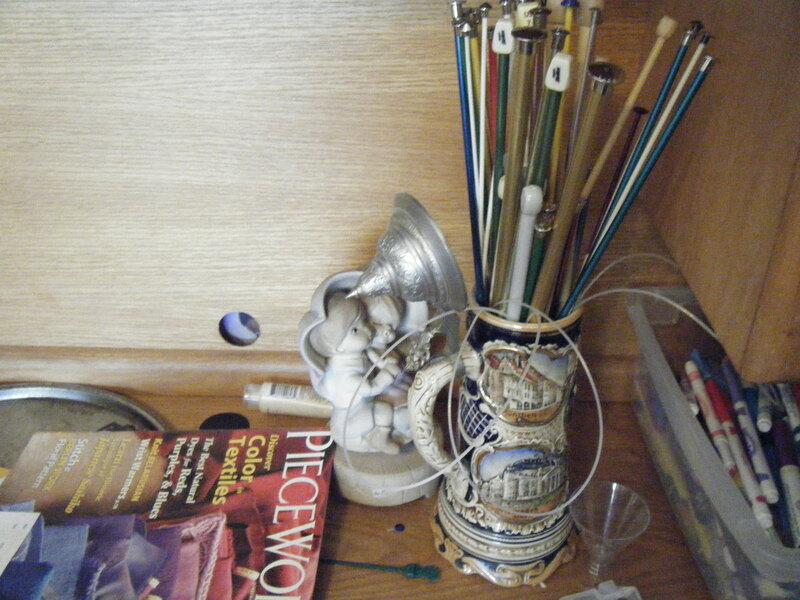 My stash of spinning fibers that I accumulated during my short stint at CalArts is finally dwelling down. I found myself in need of some serious restocking. With the last few grams of fibers waiting to be spun I felt it was time I ordered some new fibers to play with. I leisurely search on Etsy lead me to discover Swoon Fibers. This store offers a wonderful collection of hand spun yarns as well as delicious fibers ready for spinning. I choose a 1 ounce batt called Embers which consisted of a mixture of Corriedale, Merino, Romney in Flame Metallic ,Pinks, Reds and Browns. Arriving in the fluffiest package I’ve ever received, my fingers couldn’t wait to start spinning this lovely fiber. Below are some pictures of the wonderful fluffy stuff. Have you seen the Spring 2011 issue of Fiber Arts magazine? 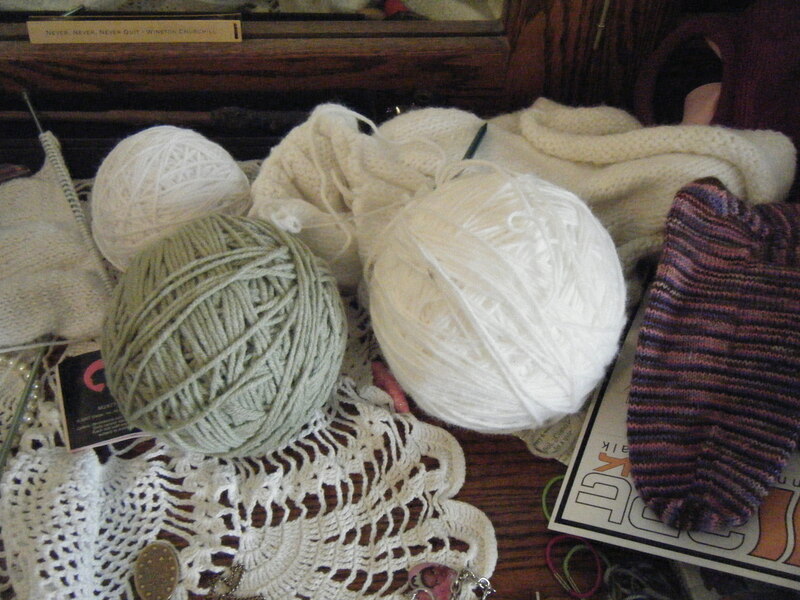 There is an article about handspun art-as-yarn. The interviews show the depth of emotion, curiosity and discovery behind the artist who spin these works of art. Art yarn is an area of art that is growing rapidly- especially with the help of online spinning groups and Ravelry.com. The article in the magazine continues online with bonus pictures of art yarn made by the artist who were interviewed. This is a great article for those who create art yarn and for those who admire such creative art. Most knitters and crocheters, unless they just had their workroom redecorated by Martha Stewart herself, would be crazy to share photos of their yarn stash. 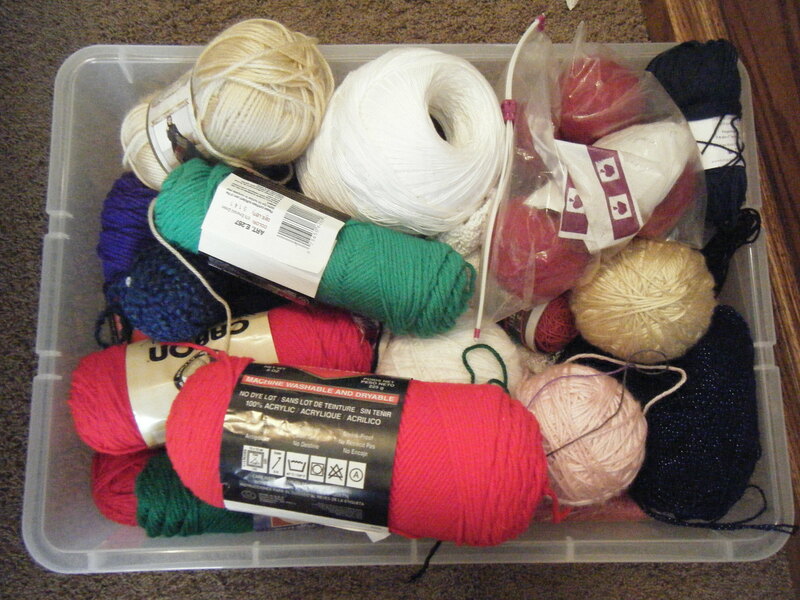 We all know how just a few balls of yarn in a plastic bag can quickly multiply into a unruley herd that flows from the knitting basket into the closet, under the bed, in the hallway closet, the kitchen cabinets, etc. 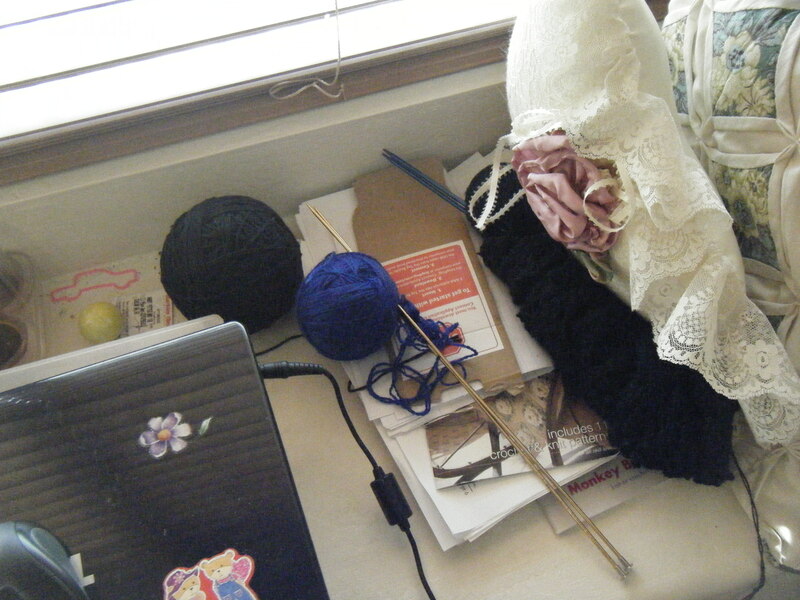 We crafters try hard to hide what we have and never admit to ourselves, (or our spouses), just how much yarn we own. 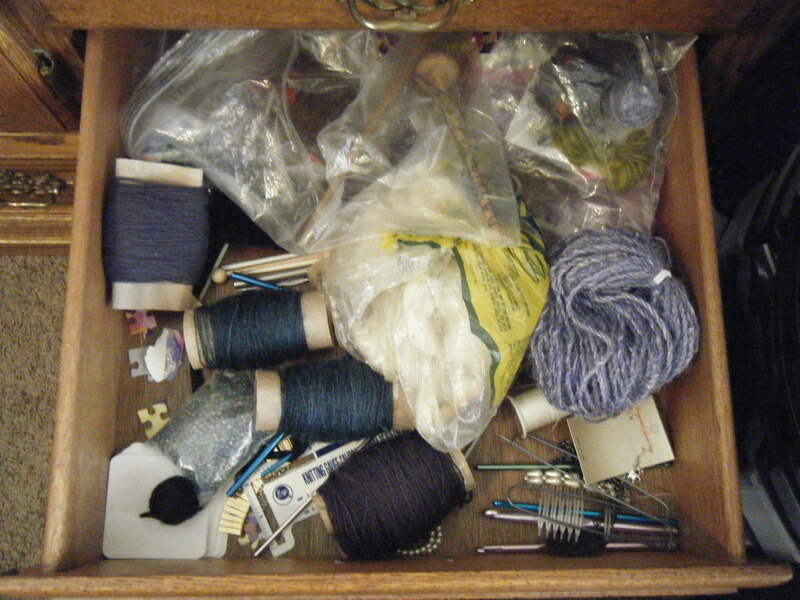 Well, I’m going to break that code of silence by showing you all how and where I keep my yarn. I have to tell you know that what you are about to see is only about half the amount that I really own. Since I go back and forth between two states I have two stashes. This is my Arizona stash. I have a whole other stash in California. Enjoy! Yes, as you can see, I’ve broken out the spinning again. It seems to happen whenever everyone around me are having ‘over the top’ problems and they all seem to drag me into them. My hubby knows the signs- I start drinking coffee, I stay up late playing kill the alien computer games and I sigh loudly every time the phone rings. My kindness starts to wear thin and at some point I announce that I want to move to France and not come back until everyone figures out their lives and stop putting me in the middle of all their drama. Then my wonderful hubby kindly recommeds I just go M.I.A. and stop answering the phone and door. I entertain the thought for a moment, but then remember my crafty solution. I start spinning. It is amazing the power of spinning around non-spinners. Your best friend finds it difficult to talk about her problems with boyfriend #23 when you are spinning wool in front of her. Your other friend gets too distracted by the swirling spindle to remember to launch into his two hour conversation about how all his problems in life stem from his strained relationship with his mother. When people call with the ‘I-really-don’t-care-because-I-only-called-to-talk-about-myself’ “How are you doing?”, and I tell them that I’m having fun spinning today, well, that statement leaves them a bit speechless and shortens our conversation a lot. I think in our society, people seem to associate spinning as something people do who are not all their in the head or mentally unstable. Let’s face it, in the age of iPads and Kindles, anyone spinning looks like a freak. So, people who see me spinning usually talk a bit softer to me and are generally nicer too. My friends all back off, assuming I must be on the verg of a mental breakdown and I do get the benefit of less stress from having less drama in my life. I highly recommend that the next time someone in your life comes through the front door with that, ‘stop-everything-you-are-doing-because-my-life-and-my-over-dramatized-problems-are-much-more-important-then-you’ attitude, pour the two of you some tea, break out your spinning and then see what happens. 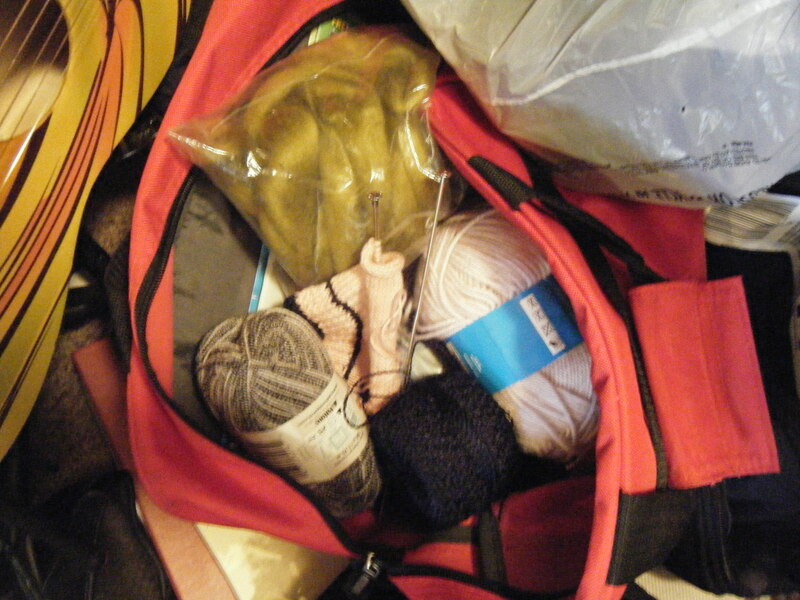 During my last sickle cell crisis, I made the mistake of going to the hospital without my knitting bag. 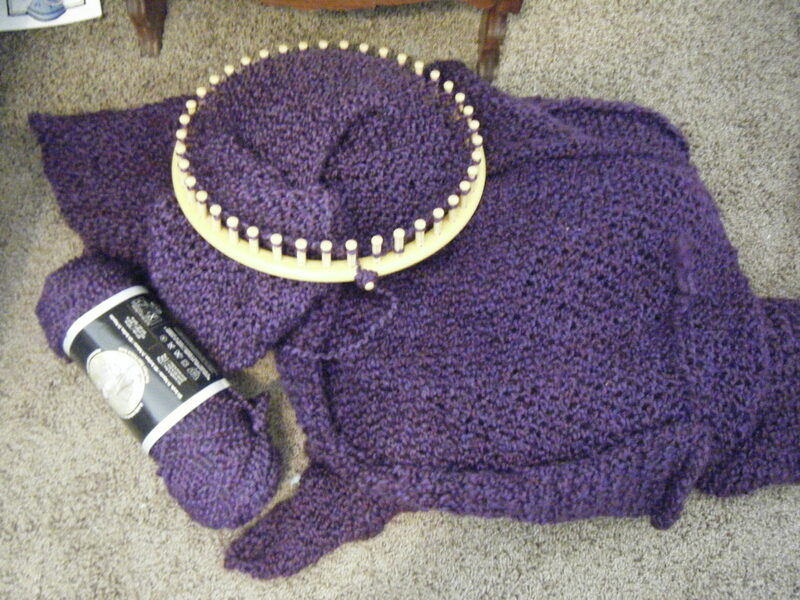 This is the evidence of what my hands will do when they are not given proper yarn and knitting needles. 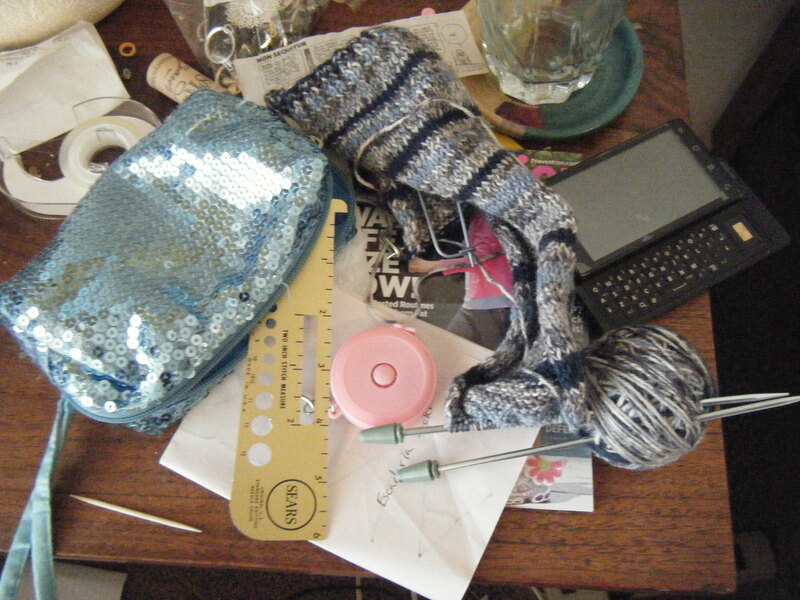 In the picture, I am spinning a Starbucks napkin that I found at the bottom of my purse into yarn. 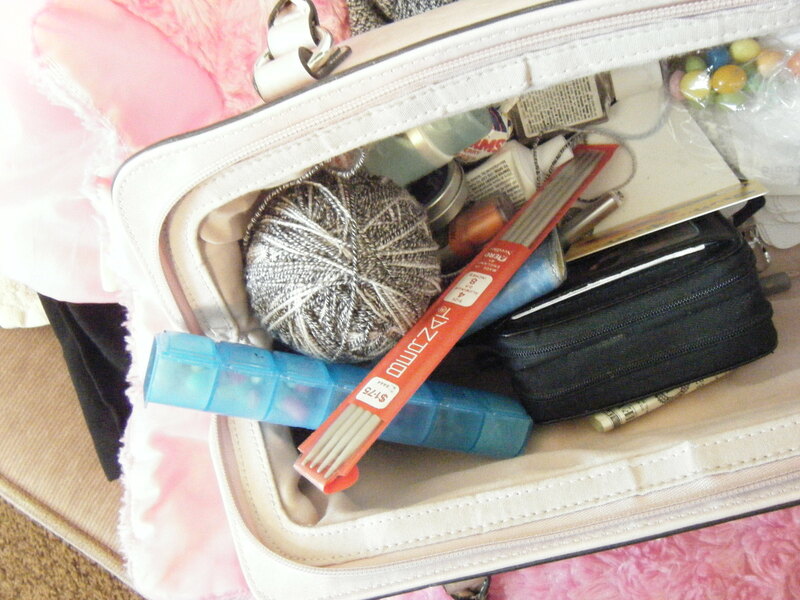 A lollipop, also found at the bottom of my purse, acted as my spindle.